Jane Birkin No Longer Want to Know Nothing of Hermes and His Legendary Crocodile Bag. Requests That The Rebauticen! The fashion world has been raised today with a much less funny news. 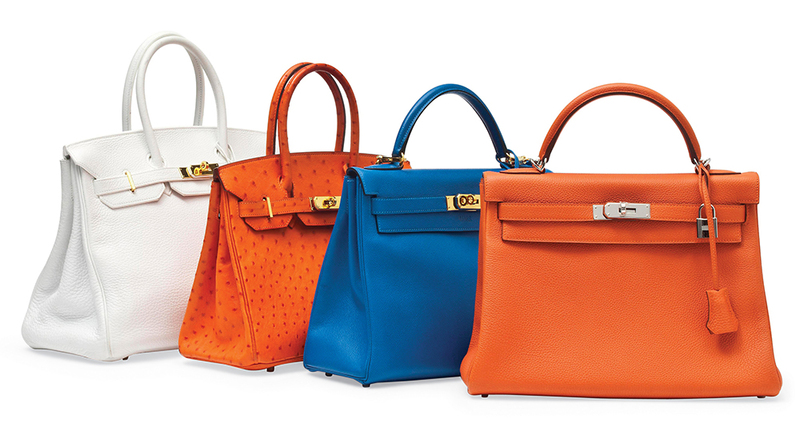 Jane Birkin, the actress and resident British singer in France, has asked the French firm Hermes that “they rebauticen” the mythical fur handbag crocodile which bore its name. One of the most recognized firms of leather in the world to baptize one of their models with your name should be a luxury but it seems that to Jane Birkin not convinced you all. Jane Birkin you don’t want this bag again to take his name until signing Hermes apply to make it “best practices” that meet the international regulations on the slaughter of those animals. Something really surprising coming from a House with as good reputation when it comes to working the skins as it is Hermes. This request arrives, according to the agent of the artist, after the warning the actress about the cruelty of the methods used in the slaughter of animals. It seems that you have also had something to do with the protests of “Mercy for animals” of the actor Joaquin Phoenix. This is a before and an after in the world of fashion, Hermes Birkin bag is one of the most popular and most expensive in the world causing them to be worth 200,000 euros. What I am sure is that even if they change their name, this bag always be “called” in the same way.